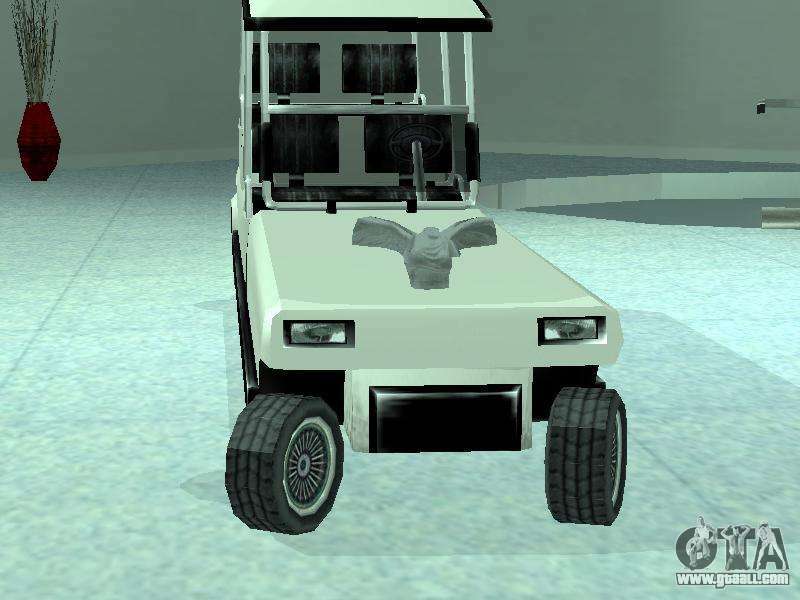 Limgolf for GTA San Andreas. 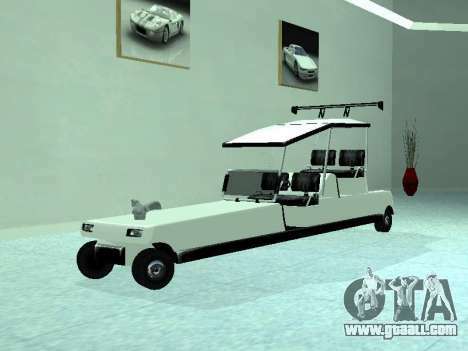 A great combination of a limousine with the Golf cars. 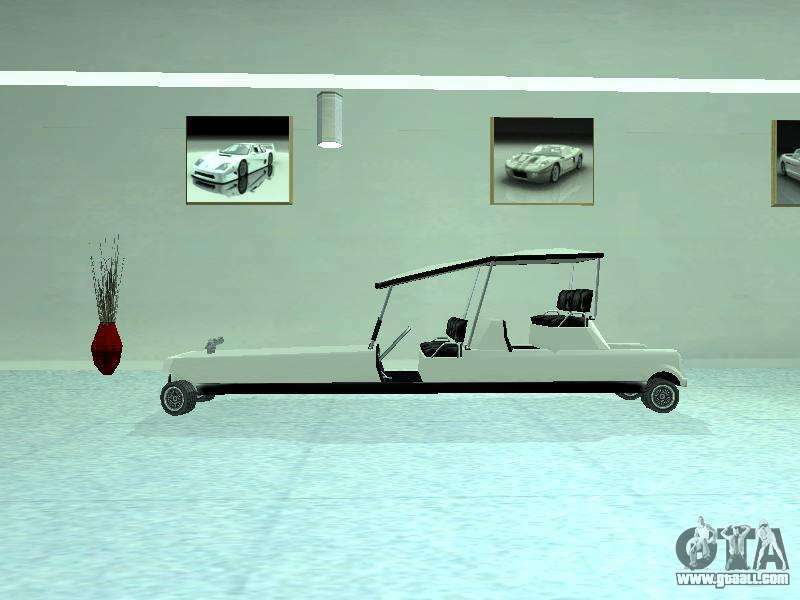 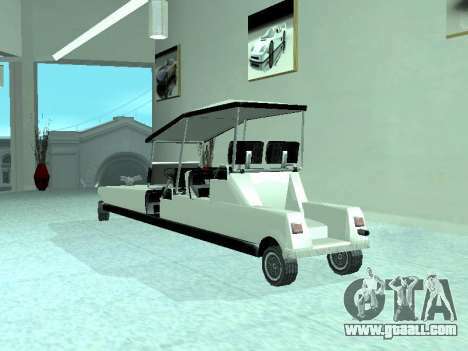 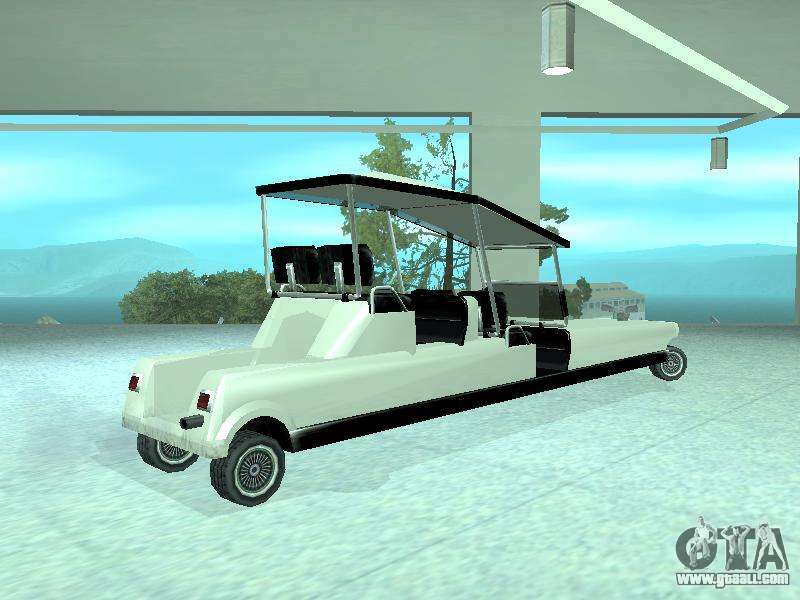 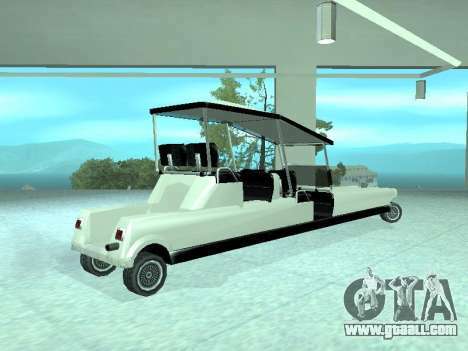 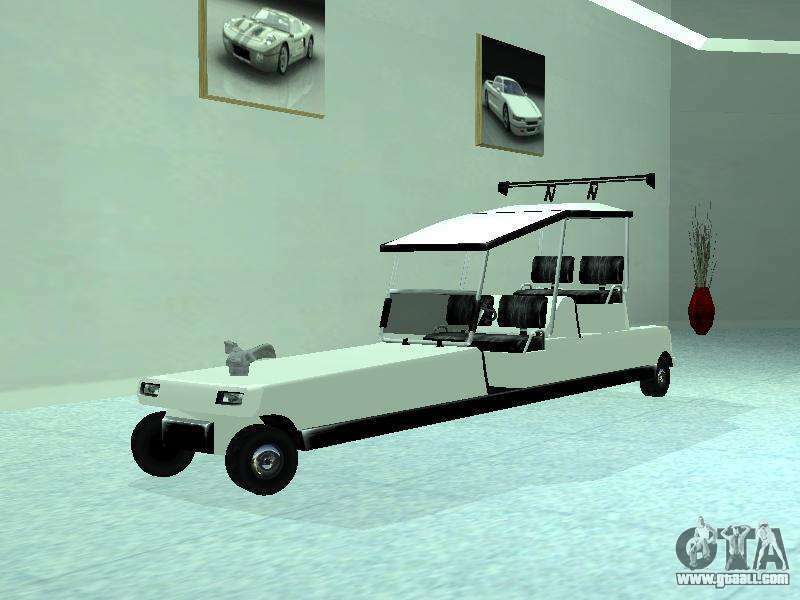 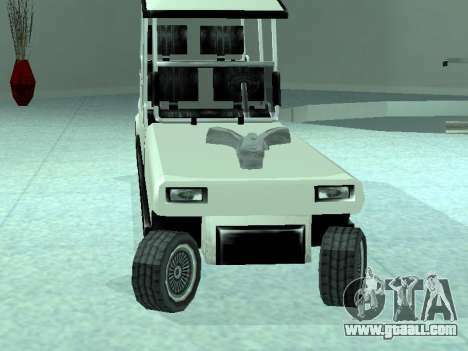 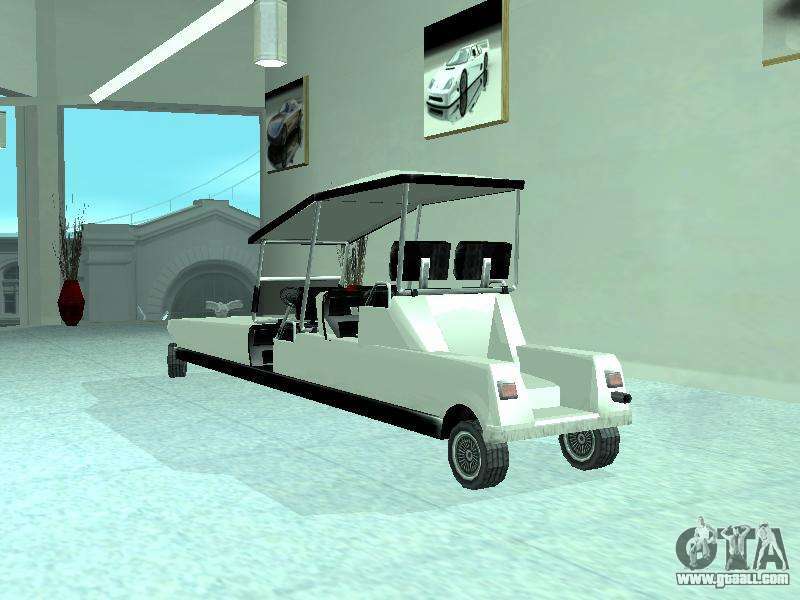 Download mod Limgolf for GTA San Andreas, please follow the links below. 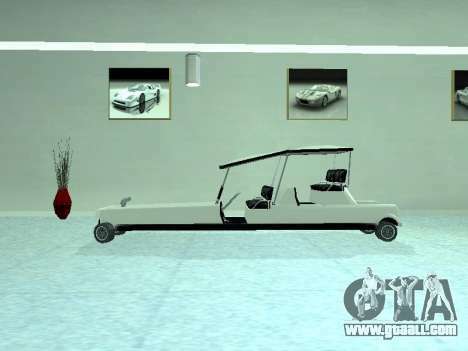 The model replaces the Stretch, but thanks to our autoinstaller, you can replace any game model!